We understand the importance of security to safeguard confidential data when it comes to high-profile technology systems. At Wildcard, we work with government agencies, as well as state, county, and city administrations to keep technology systems secure through cybersecurity monitoring and assessments. We practice and maintain compliance for your industry’s standards. Additionally, our IT solutions include prompt response, guidance, and resolution by proactively monitoring your systems to give you peace of mind. Furthermore, we provide the best website solution by developing your website from the ground up. The difference is that we begin by assessing your needs and goals as opposed to deploying a one-size-fits-all website. Our managed hosting and support services allow us to assist you with your website needs every step of the way. 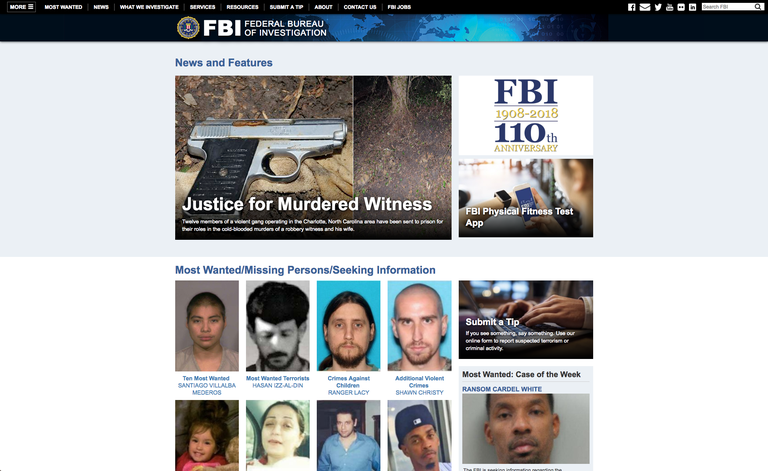 The FBI.gov website is the Federal Bureau of Investigation’s primary asset for communicating with the national and international public. Architected and managed by Wildcard Corp., the website handles traffic on the order of 16 million hits daily (5.8 billion hits annually) and integrates with a custom Wildcard-developed email delivery system that sends over 1 million emails a day. Wildcard's sophisticated and robust content management system CastleCMS provides a unique combination of world-class content management features and maximum security. Built from the open source content management system, Plone, CastleCMS is an enterprise-scale platform that will offer you and your users flexibility, quality assurance, and a greater user experience. 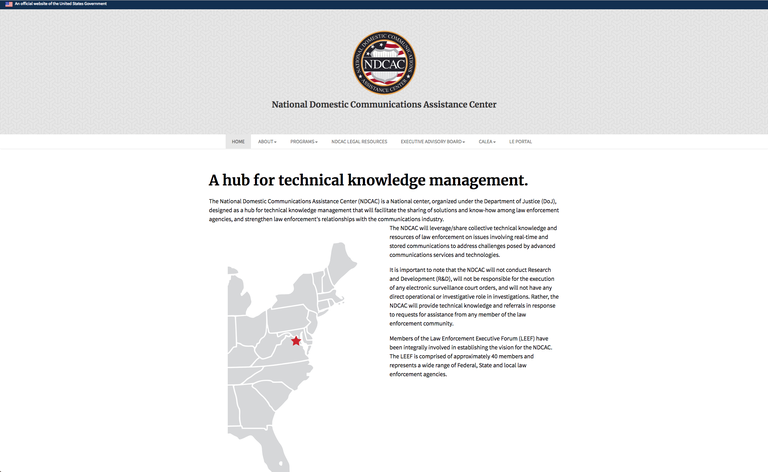 The National Domestic Communications Assistance Center (NDCAC) is a National center, organized under the Department of Justice, and is dedicated to supporting the law enforcement community by acting as a resource center for sharing industry-developed technical solutions. Wildcard Corp. upgraded the previous NDCAC website to our secure content management system, CastleCMS. We were given the design elements, coded the theme to their specifications, and migrated the content.